It’s never a pleasant thing to return home to what you would consider your place of relaxation, solitude and privacy, only to discover that pests are present. Pests can make their way into the home in a number of ways. Some may find their way inside through small cracks and seals, others may be attracted to particular environments and others may have lay dormant in the property before you even moved in! 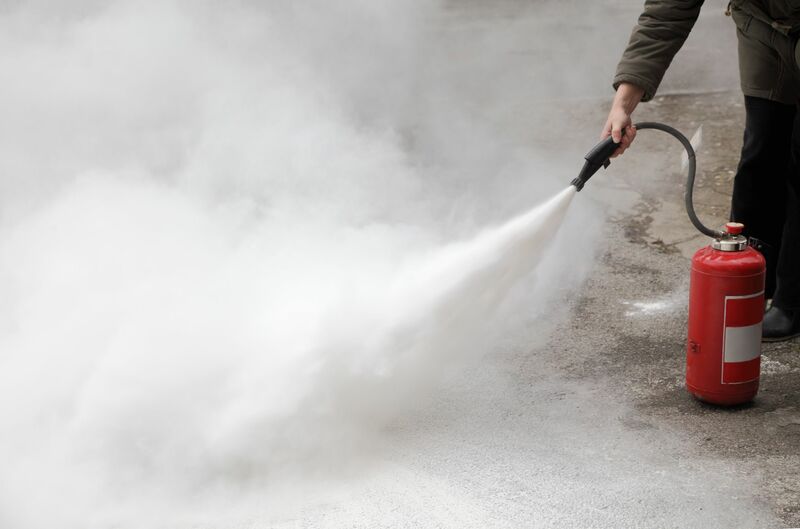 Spritzing some bug spray around the residence from time-to-time can prove useful, but inhaling the chemical spray is actually quite dangerous, due to most sprays and treatments containing toxic chemicals. This is where the help of a pest control specialist will come in handy. What Do Pest Control Experts Do? A whole lot, actually. It’s not just the removal of unwanted critters that pest control workers do but also, they focus on managing the problem afterwards to minimise the risks of it happening again. Experts in this field will possess quick-thinking skills and will know exactly what methods will work for particular pests like cockroaches and what will work for others, like rats. Consultations are usually offered before the job commences and the expert will also arrange a visit to your property to locate the source, before getting to action. The hunt for a pest control professional all relies on your knowledge about the pest control industry, the types of methods used, the safety gear required, the qualifications and experience, etc. Find a company that has a solid reputation and find out what their previous customers had to say. Reliable exterminators should provide you with clear instructions pertaining to the preparation of extermination, such as clearing cupboards and dry cleaning textured materials, like curtains and bed linen. Having a clutter-free house will make a big difference to how many pests want to make themselves comfortable inside the property. Moisture can also attract some pests, such as mosquitoes, and it goes without saying that food attracts rodents and fruit flies, as well as insects like cockroaches and ants. Ask the pest control experts you work with if they can install monitoring stations, so that no insect invasion goes unnoticed. It might also be worth requesting to purchase chemical-free solutions and treatments that can be applied from time-to-time, as this will make the property an undesirable place for critters to breed. Chemical-free pest control is available from the team at Pink Pest Control. Call 1300 132 062 to get a quote for this company’s services.